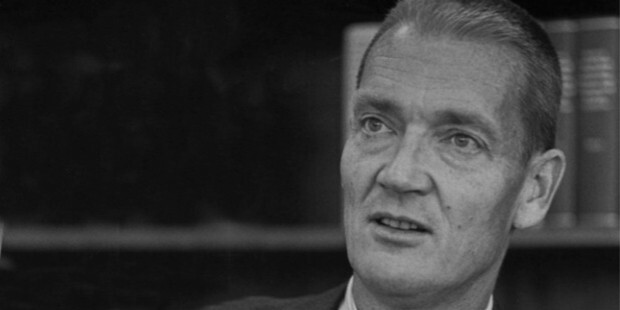 John Clifton ‘Jack’ Bogle is the founder of the mutual fund company ‘Vanguard Group’. This American businessman and investor is also the author of the book Common Sense on Mutual Fund: New Imperatives for the Intelligent Investor, which is regarded as a classic guide for investors and hence it became the best-selling book in the group of investment guides. Though he is a retired CEO of Vanguard Group, he hasn’t really given up working and even at the age of 87, he actively participates in annual conferences. 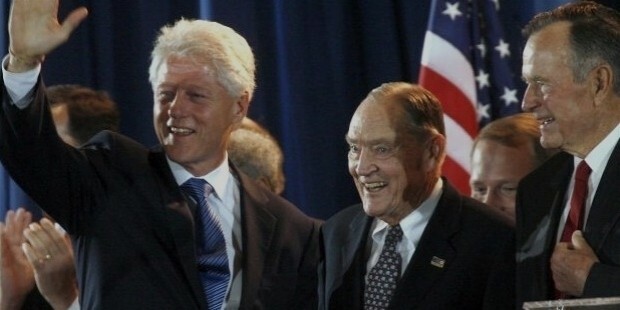 Jack Bogle was born on 8 May 1929 in Montclair, New Jersey. His family had to sell their house due to stock market crash in 1929 and they lost all their inheritance. Bogle and his other twin brother had to start working at a very tender age. 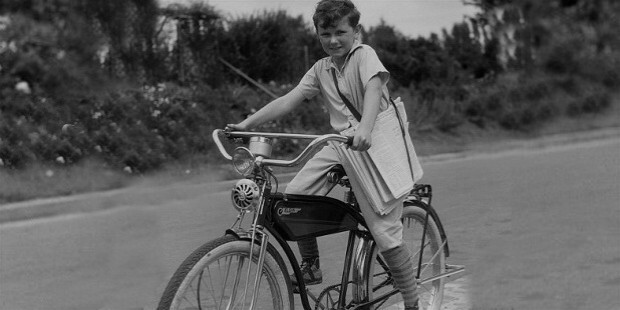 Bogle worked at an ice-cream parlor and also started delivering newspapers at the age of ten. His father slowly fell into deep depression and took to extreme alcoholism which resulted in the divorce of his parents. Bogle stayed with his mother. 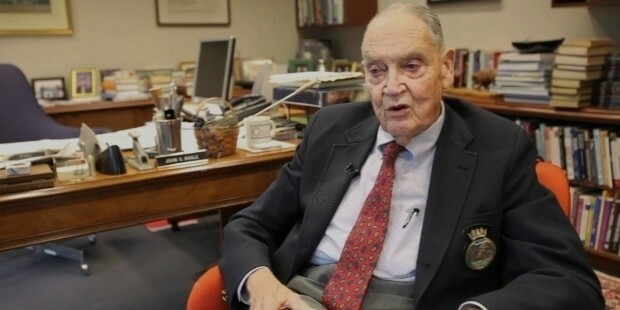 Jack Bogle was admitted to Blair Academy, which is a renowned private school. His mother could not afford the fees but Jack’s maternal uncle arranged for a scholarship. Bogle justified the scholarship by being the best at academics and athletics. Bogle graduated from Blair Academy in 1947 and joined Princeton University for further education. He chose economics as his major. Bogle could pull off University with the help of the scholarship and by doing other student jobs. He had a strong determination to excel in academics and do big in the professional world to pay back to his mother and two brothers who sacrificed on their school to educate him. 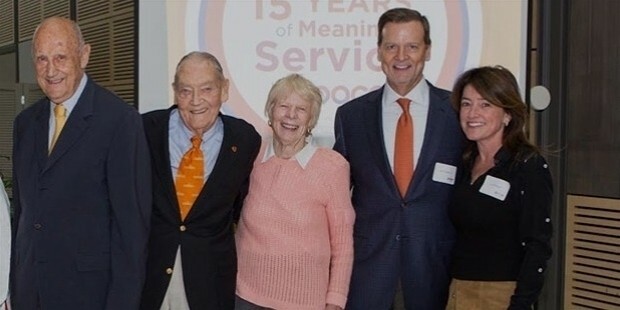 Bogle was interested in exploring the mutual fund world and hence he chose to study the mutual fund industry for his thesis which he had to do in the final year. He earned A+ in his thesis. 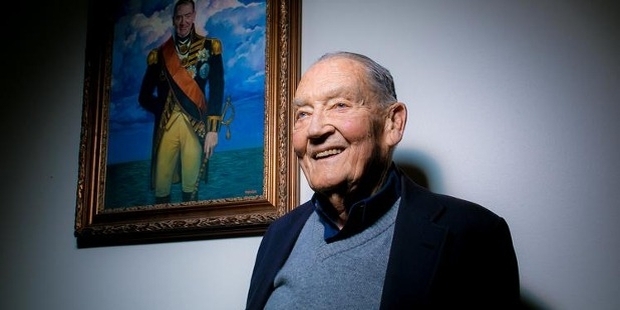 Bogle embarked on his career with The Wellington Fund on 5 July 1951. Initially, he performed administrative duties directly under Walter L. Morgan and got promoted to assistant manager in 1955. He challenged Wellington management to change the strategy of focussing on a single fund and did his best to prove his point. He succeeded and the new fund came as a turning point in his career. Later, he became chairman of Wellington. As a chairman, he approved a very unwise merger for which he got fired as the company had to suffer a great loss. However, from that one big mistake, Bogle got to learn a lot. He applied all his learnings in his own company, the Vanguard Company, which he started in 1974. Bogle successfully turned his company into a giant one with his acute acumen and understanding of investments and mutual funds. 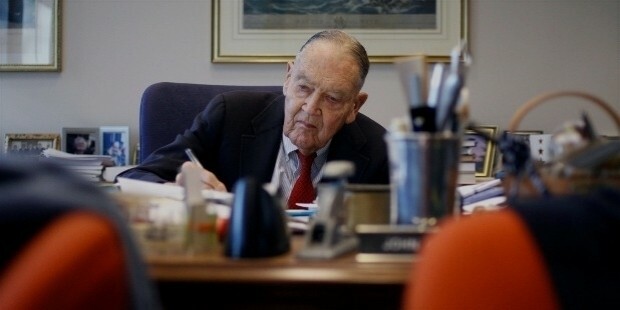 In 1999, Fortune Magazine named Bogle as one of the four investments giants of the twentieth century. 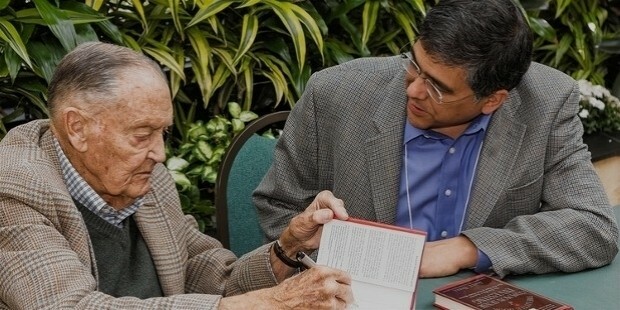 Bogle has written several books which are now a reference point for the investors. 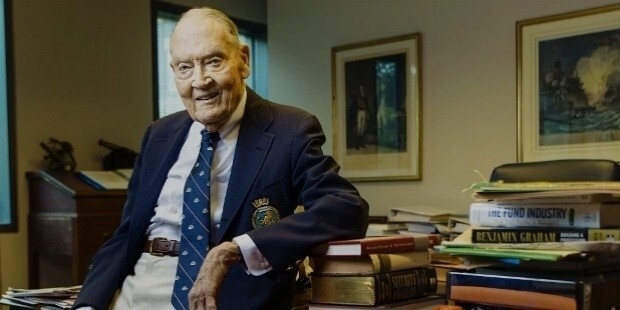 Some of his best-selling books are Bogle on Mutual Funds: New Perspectives for the Intelligent Investor; The Vanguard Experiment: John Bogle's Quest to Transform the Mutual Fund Industry; Common Sense on Mutual Funds: New Imperatives for the Intelligent Investor; The Clash of the Cultures: Investment vs. Speculation, etc. Bogle and his wife Eve now live in Bryn Mawr in Pennsylvania. They have six children. 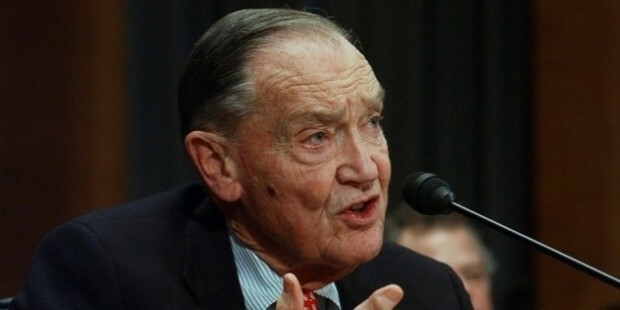 Bogle has been awarded for his excellent contribution to investment many times. He is the recipient of Woodrow Wilson Award from Princeton University for “distinguished achievement in the Nation’s Service”. In 2004, Time magazine named him as one among the “World’s 100 most powerful and influential people”.